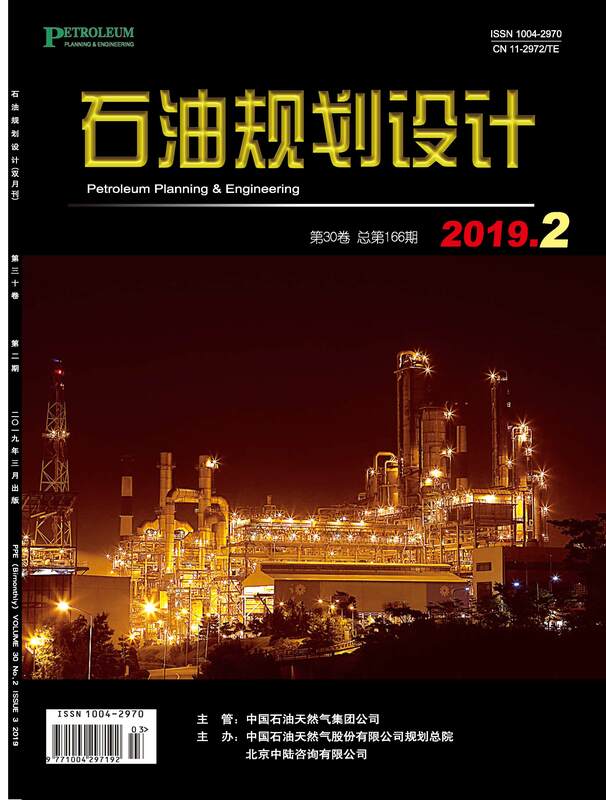 According to a kind of parallel subsea pipeline gathering system in subsea oil and gas production, the definition and calculation method of slug volume are proposed. The method of slug receiving control is analyzed form the principle. Through the actual case, the slug receiving ability of the pipeline gathering system under each operating condition is evaluated. Aim to the situation that slug receiving vessel cannot buffer slug volume of gathering system, some control methods are proposed and the best plan is elaborated.